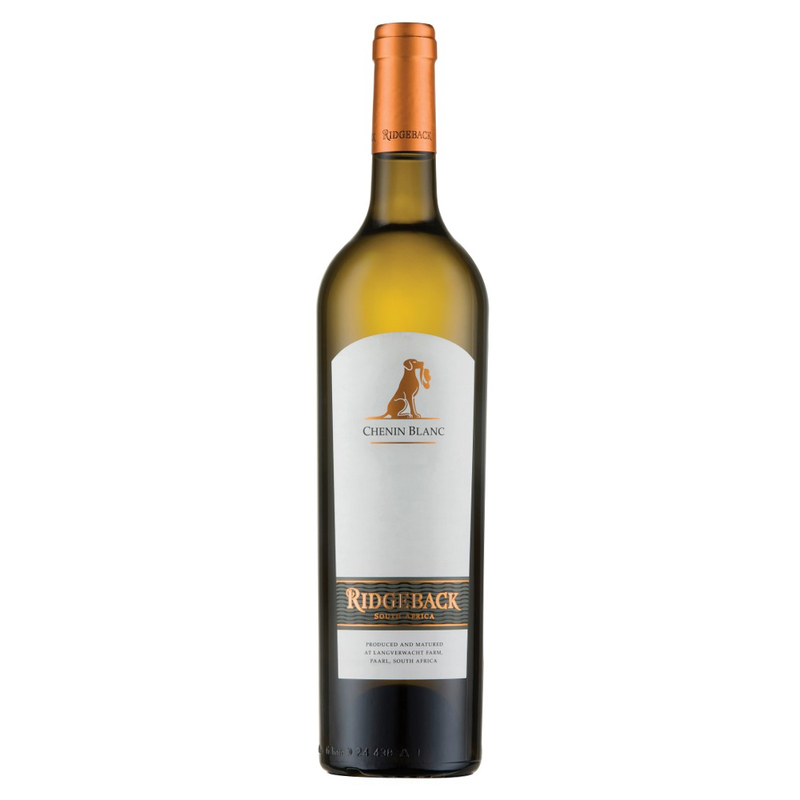 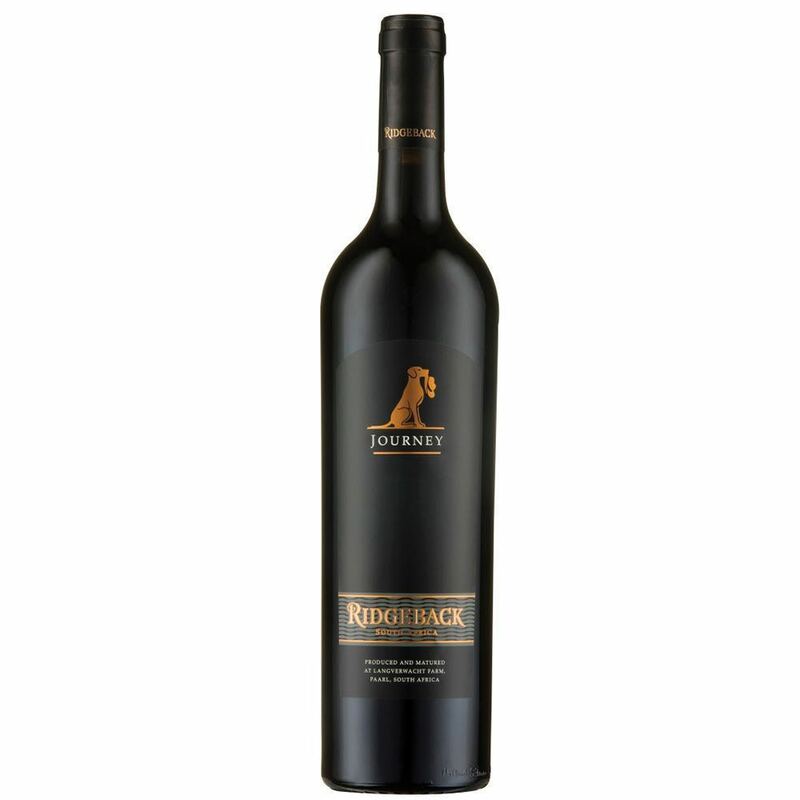 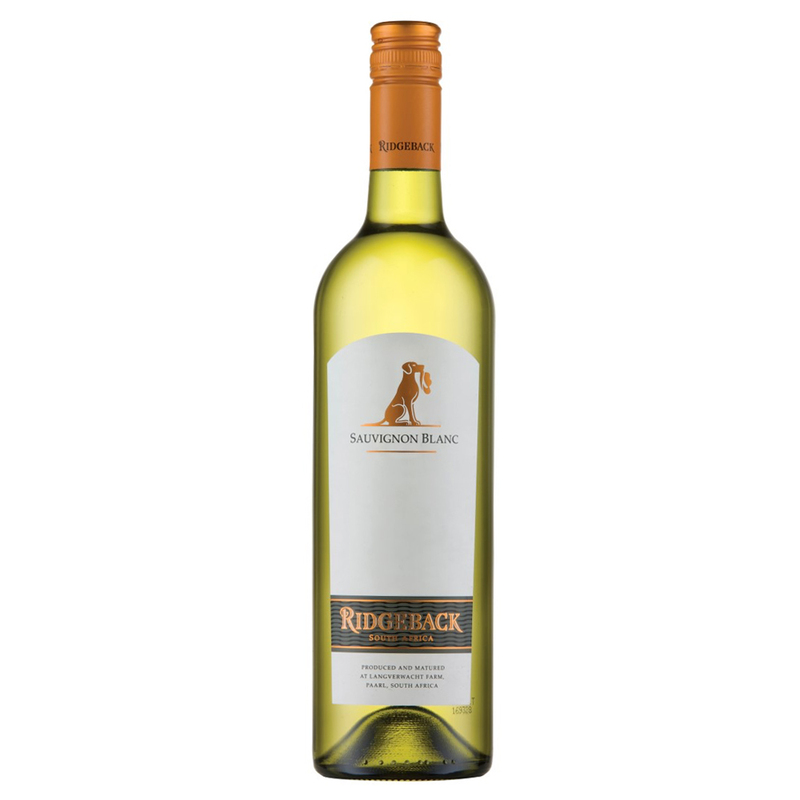 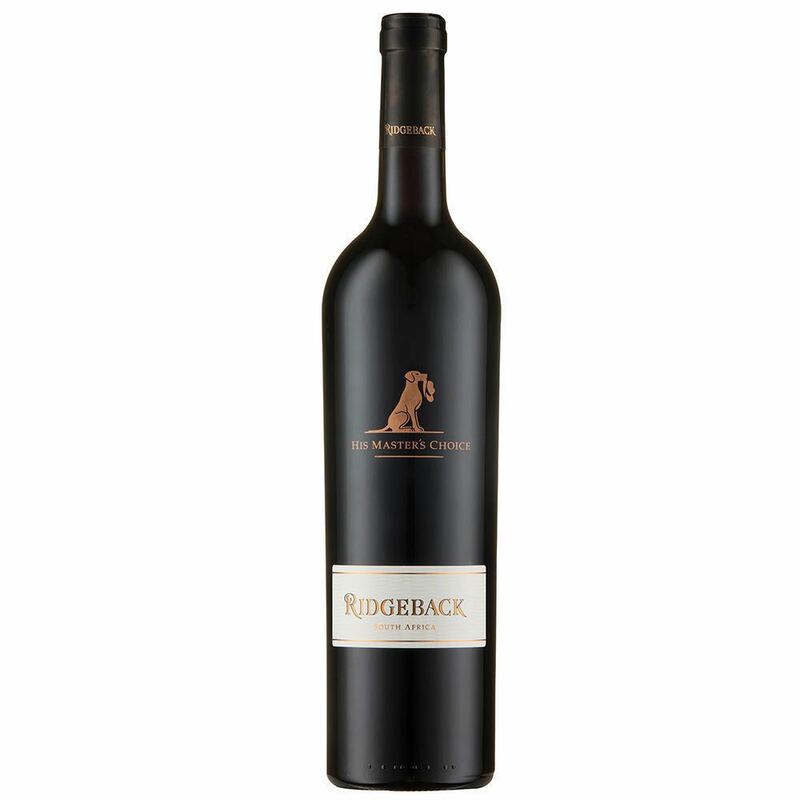 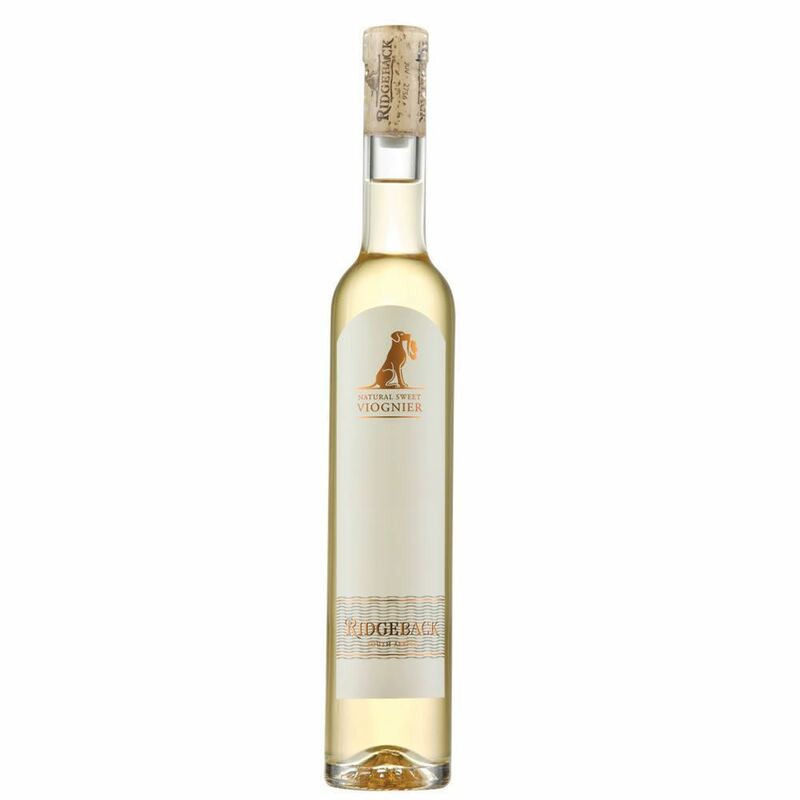 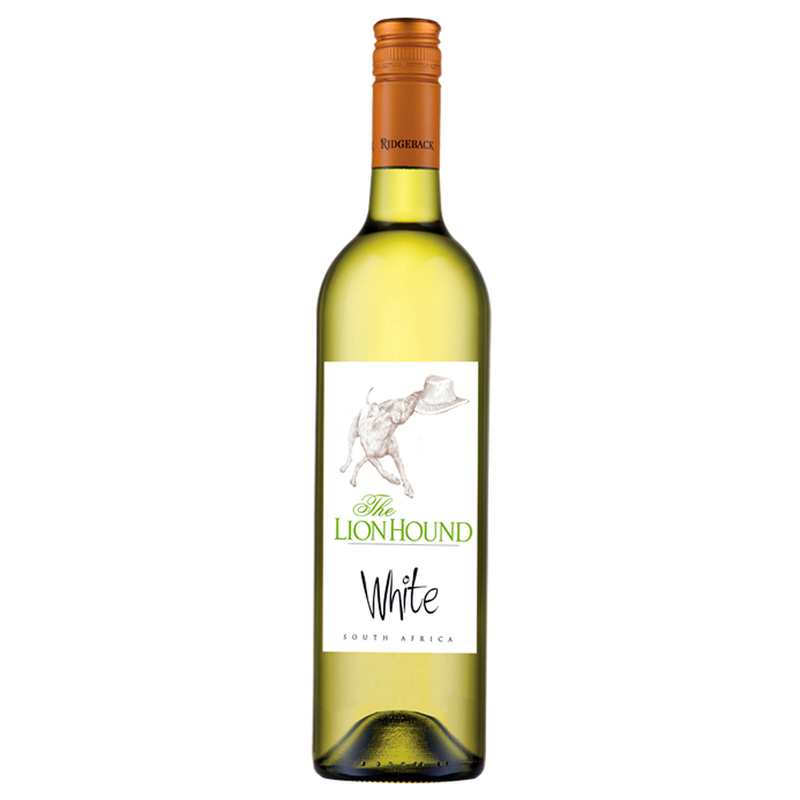 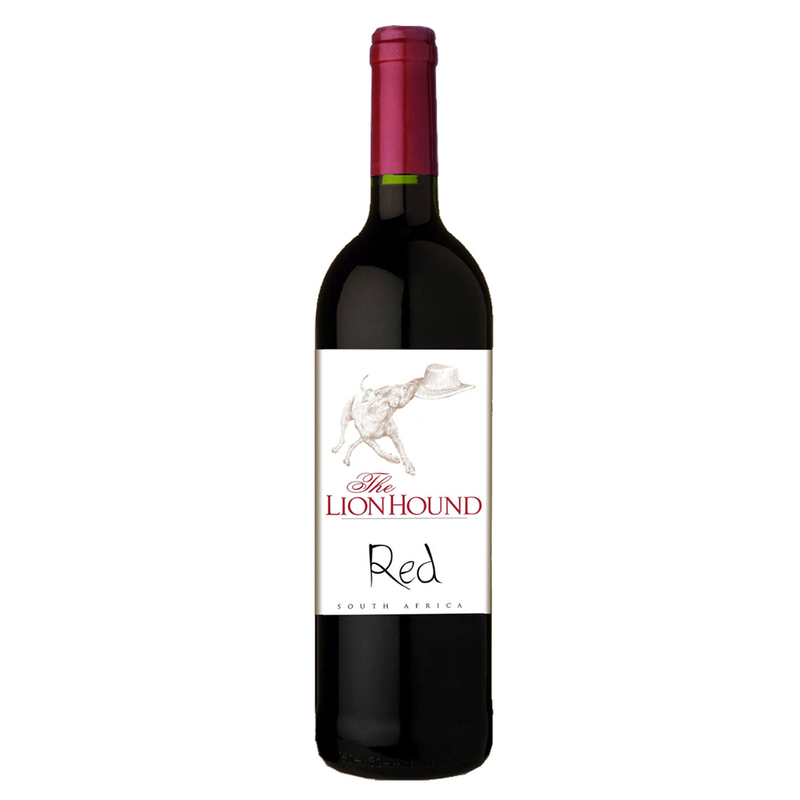 The dog on the label is the incarnation of Ridgeback wine’s character: proud, loyal, playful. 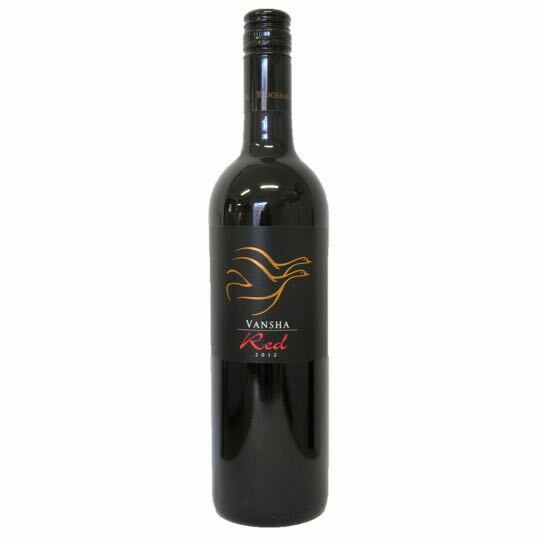 This last bit is specifically true for the Vansha series, for which younger vines in Paarl are used. The whole portfolio has lush, broad aromas of grapes which have fully ripened under the sun and in the granite soil of the region.